Bob and Sherry are very proud parents of two sons, John and Joshua, and one daughter, Shannon. They have been married over 40 years and live in San Dimas, California. 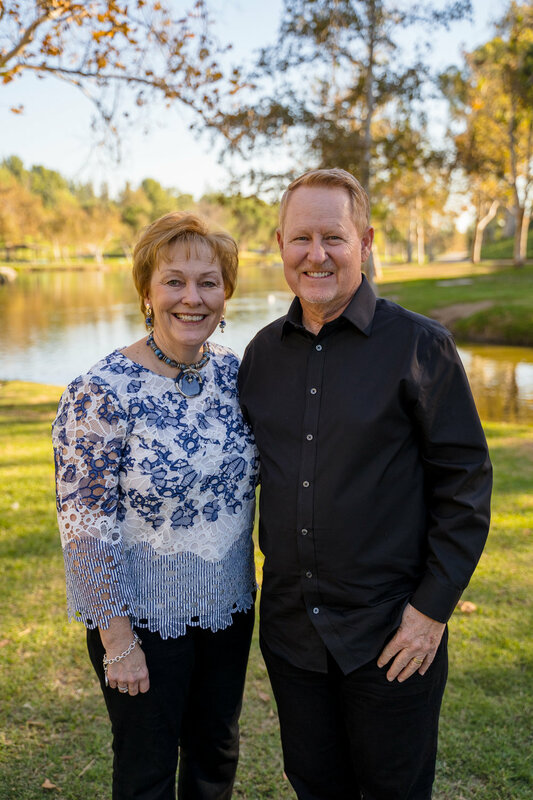 Bob and Sherry met during their college years at Azusa Pacific University where Bob played baseball and majored in Biblical Literature, while Sherry accumulated a double major in Psychology and Religion. They have traveled internationally speaking to large and small groups about marriage, family life, parenting and educational challenges. Bob and Sherry are appreciated for their honest yet humorous approach to teaching. You will laugh and learn about yourself and your marriage from their teaching.